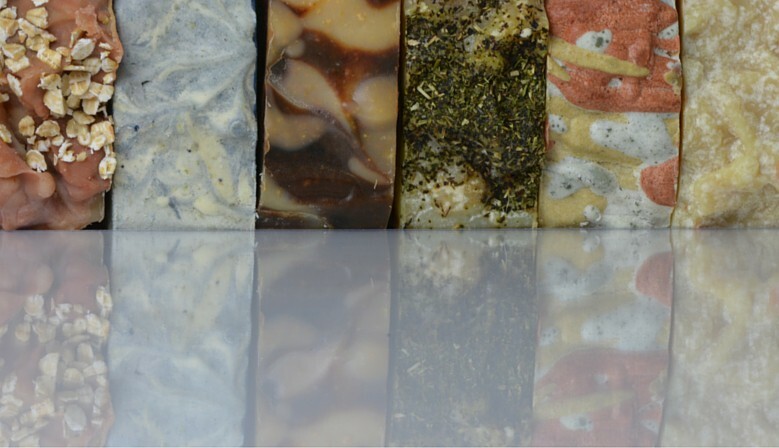 Our cold processed, palm oil free soaps are handmade with skin loving oils and natural ingredients that cleanse and moisturize your skin. 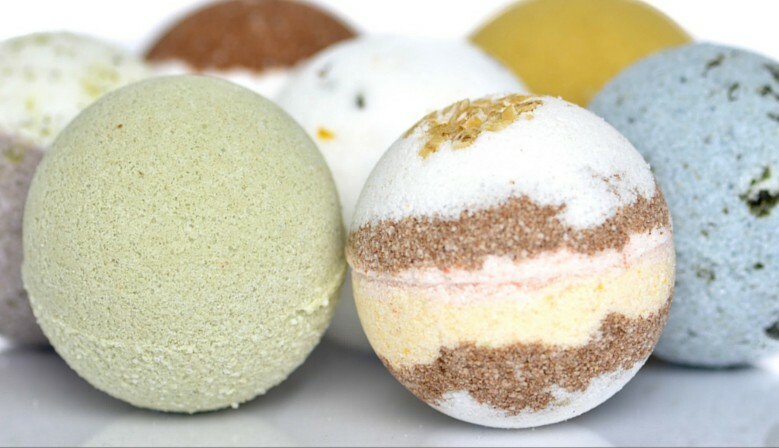 Our cornstarch-free bath bombs are packed with skin loving Swiss oil, herbs, spices, teas, dried flowers, Alpine salt and essential oils. 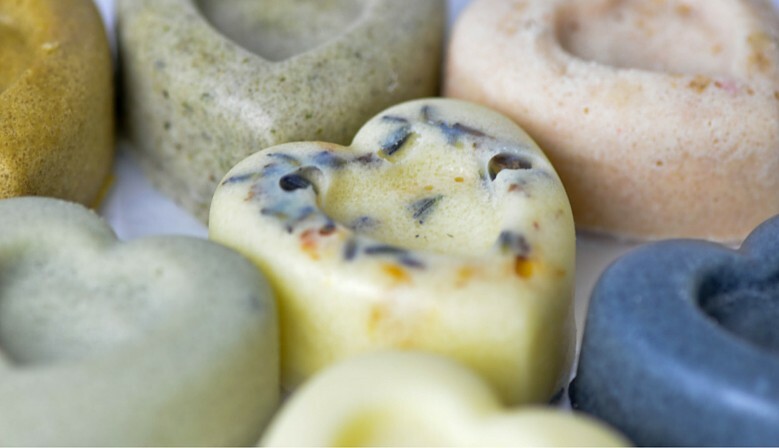 These little hearts turn your ordinary bath into luxury. 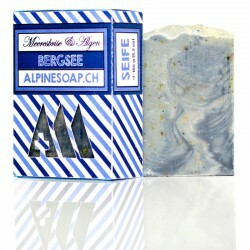 Packed with alpine salt, milk and moisturizing oils, there's no need to apply lotion afterwards. These solid lotions are handmade out of a combination of skin-loving oils, butters and beeswax, fragranced with natural essential oil. Our bars are excellent skin moisturizers. 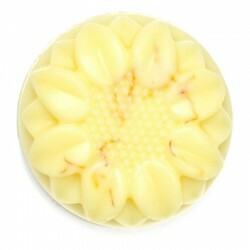 The combination of natural healing oils, protective beeswax are perfect for year-round lip care. Our Forest all-natural, palm free, cold processed soap is handmade using skin-loving oils, fragranced with citrusy-pine essential oils and colored with green clay. 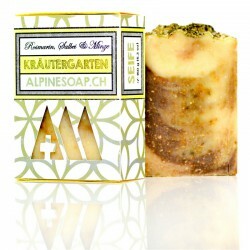 These soaps are great for combination and oily skin. Each bar weighs 150g and is packaged in a unique soapbox. Made in Switzerland. 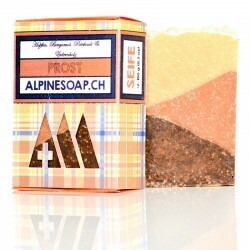 Our Cheers all-natural, palm free, cold processed soap is handmade using skin loving oils and Swiss beer, scented with masculine essential oils and tinted with colored clays and cocoa powder. 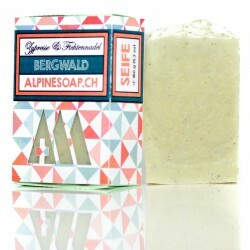 These soaps are great for oily and acne prone skin. Each bar weighs 150g and is packaged in a unique soapbox. Made in Switzerland. 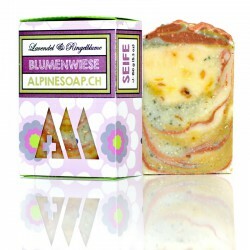 Our all natural moisturizing solid Alpine Meadows body butter bars are handmade using skin-loving oils and fragranced with floral essential oils. 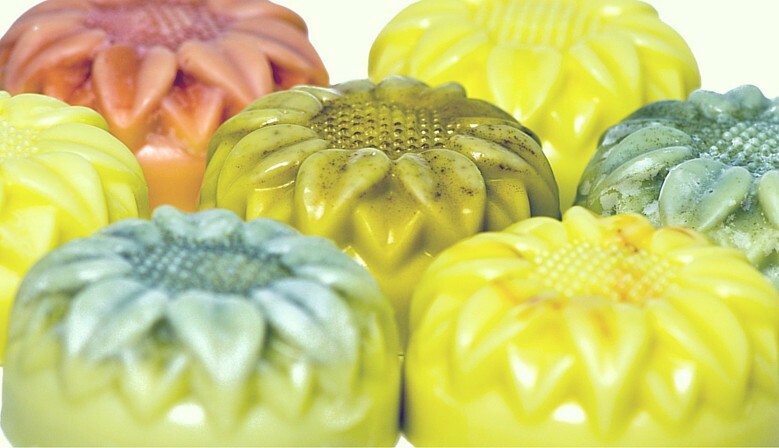 Each flower-shaped lotion weighs 100g and comes in a unique metal tin (optional). Made in Switzerland. Our Alpine Meadows all natural lip balms are handmade using moisturizing, healing oils, including skin-loving Swiss rapeseed oil, protective beeswax and fragranced with floral essential oils. Creating the perfect solution to year-round lip care. These large tubes weigh 7g. Made in Switzerland. 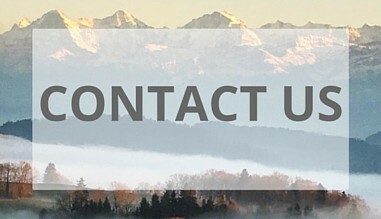 All of our products are made using plant-based oils, herbs, spices and other natural ingredients. No animal fats, artificial colors or preservatives are used, the way that mother nature intended. Because our products are made with all-natural ingredients, they are great for all skin-types, including sensitive and dry skin. 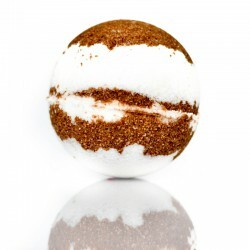 Since our skin is our largest organ, why doesn't it deserve an extra special treat? 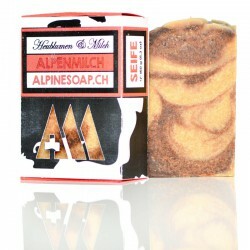 Every item comes wrapped in a customized hand-made alpine soap package. Please contact me if you have any questions or are interested in customized orders!